I’ll just come right out and say it – I am an older hooper. 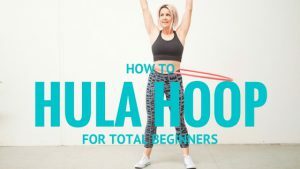 I did not get into hula hooping until I was into my late 40s. Little did I know, though, that hula hooping is one of the best ways to think young and stay young. I got into hooping when I was attending a festival. 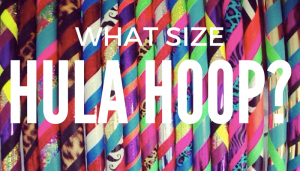 After my friend had purchased her first hula hoop, I played with it and decided I had to buy one too. It was so much fun. I had seen all the 20 somethings hooping at festivals and I loved to watch them. As an older hooper, I wondered, “Could I do this too?” Absolutely! Now, I am not as flowy as the youngsters, but I have come a long way since I started hooping a few years back. And only positive things have come from my enthusiasm over hula hooping. I started hooping in 2011 and have never stopped. I started with a large hoop which was limiting in the number of tricks I could do. However, the larger hoop helped me be successful which encouraged me to continue learning new things with it. 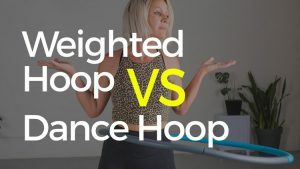 I mastered several moves and then purchased a smaller hoop which allowed me to do more tricks. If there is one thing I have learned, it’s that you can never have too many hoops. 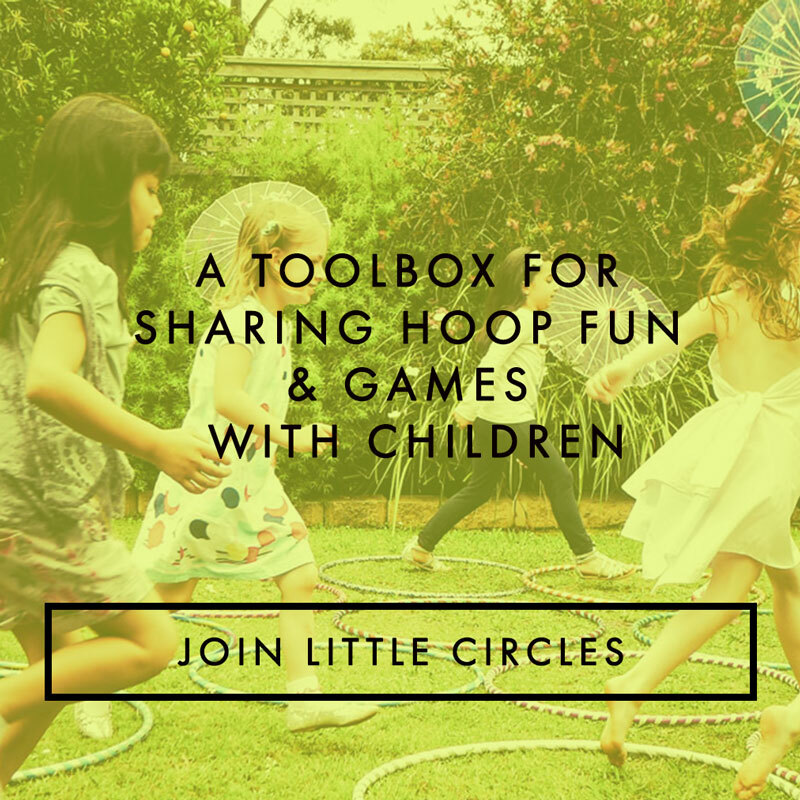 It is fun to “graduate” to a smaller and more versatile hoop. 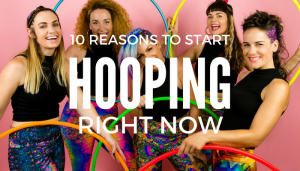 Needless to say, once I started hooping, I never looked back and I knew this was helping me in so many ways. Little did I know at the time how wonderful hula hooping is for my energy body. Most people don’t realize that we have both a physical body and an energy body. It is my belief with all the research I have done on energy work (which all started when I attended a Reiki I class) that physical problems in the body occur because of stuck energy. When energy is stuck or moving in the wrong direction, our physical body suffers. 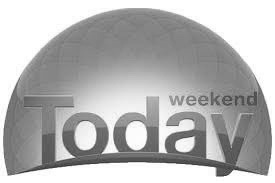 Eventually the physical body takes this blocked energy and turns it into a myriad of pains, illnesses, and diseases. I truly believe this. Another way that hula hooping helps the energy centers in your body is that the hoops massage your chakras. One of my favorite and most healing things I like to do is take my giant hoop and hoop on my chest. I love my giant hoop which is about 5 feet in diameter. I made it myself and it even comes apart in 3 pieces for easy transport. When I have had a bad day or my heart is feeling a little empty or sad, I get out my big hoop, put on some calming tunes, and chest hoop. When the hoop continuously goes over the heart chakra, healing occurs. There is no doubt in my mind. I always feel better after having some quality time inside my giant hoop. As an older hooper, I am always looking for ways to stay young and fit. Hooping definitely does that. It not only exercises my body – both energy and physical – but it exercises my brain too. Learning new tricks and routines helps keep my mind fresh and exercised. 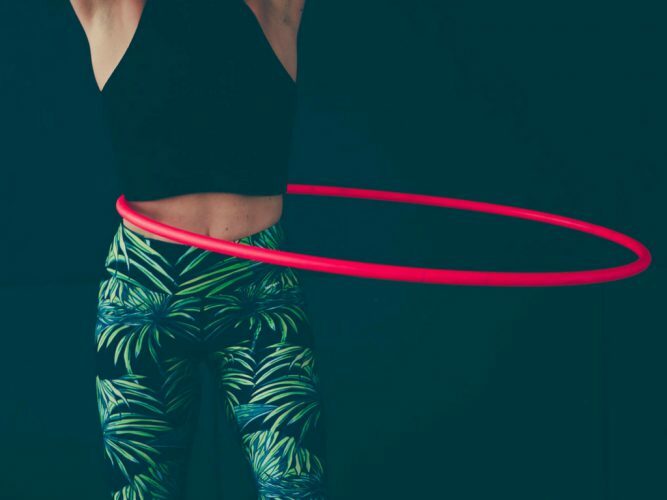 Hooping is a wonderful way to keep the brain and body limber. I can’t think of a better way to ward off dementia or Alzheimer’s. There are many young hoopers out there. To them I have a couple of things to say. First, keep hooping as you age. You will be healthier for it. Second, it would benefit your older family members and friends if you got them hooping too. If you are older and think you are too old to hoop. You are so wrong. 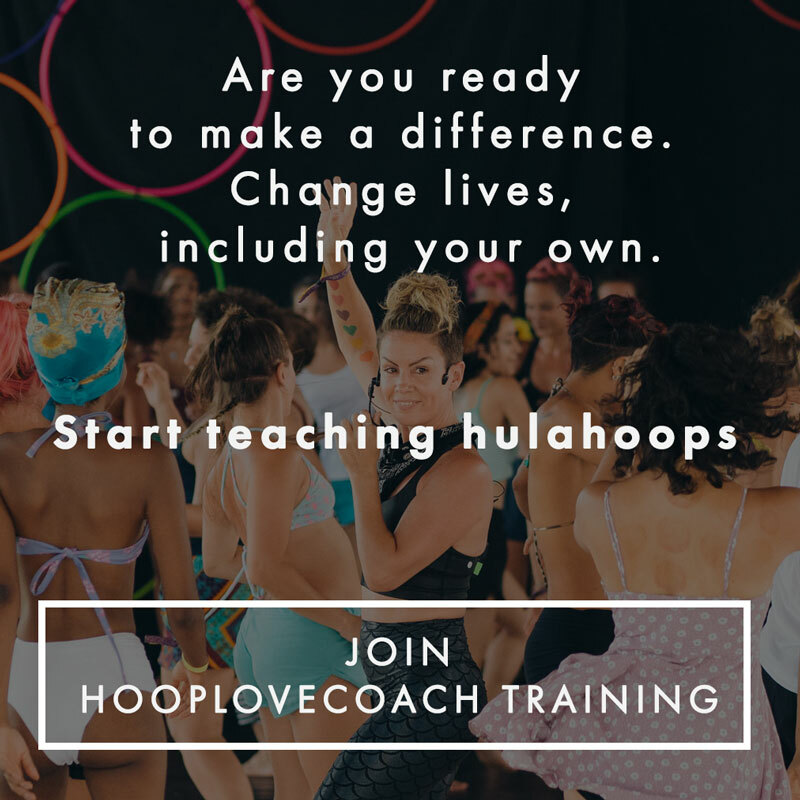 Just get inside the hoop and feel your energy move and heal. You’re never too old to hoop. I am a testament to that.